We are a full service microbiology and mycology laboratory. We offer an extensive selection of microbiological and mycological tests, training and auditing programs. BCN Labs is Internationally recognized as one of the leading food and beverage mycology (yeast and mold spoilage) laboratories in the U.S. Our staff is proficient in bacteria, yeast and mold identifications using molecular (PCR and DNA sequencing) and traditional identification techniques. We specialize in food and beverage spoilage with a strong background in heat-resistant molds (HRM), Alicyclobacillus (ACB), preservative resistant and xerophilic yeast and molds as well as in pathogen contamination assessment, prevention and elimination. BCN Labs can perform shelf life and challenge studies and other customized research projects. BCN Labs is certified by the USEPA for microbiological testing of drinking water, ISO 17025 accredited and is a WBENC certified women-owned company. BCN Labs is a complete microbiological testing laboratory. We offer quality control and pathogen testing, spoilage organism testing and monitoring. 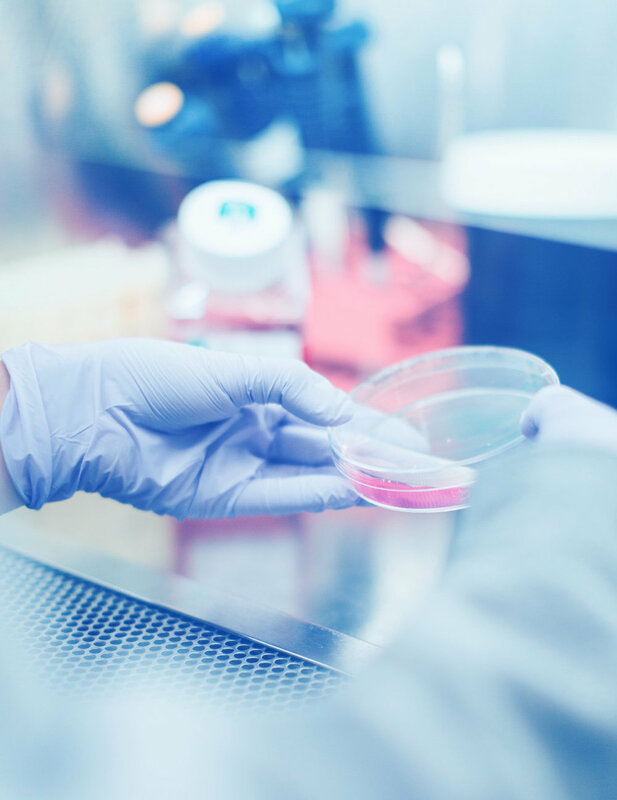 BCN Labs is one of the leading food and beverage mycology laboratories in the U.S. We specialize in all the different groups of fungi (yeast and molds). Our staff is proficient in molecular techniques (PCR/DNA sequencing) for the identification of bacteria, yeasts and molds. All the identifications are confirmed using traditional methods. We are well known for our on-site spoilage and pathogen contamination investigations and prevention assessments. Our specialty is yeast and mold spoilage of foods and beverages. We offer customized research projects. These projects can be challenge and shelf-life studies as well as preservative and sanitizer studies. BCN Labs offer customized training courses in microbiology and mycology. The courses are offered in our state of the art training facilities or on-site. We are now offering monthly flat rate testing services. BCN Labs is well known for its expertise in yeast and mold spoilage investigation/prevention audits. A total yeast and mold count may not be meaningful unless you know what microorganism(s) you are looking for and use the right media and methods for their detection and identification. Emilia is a world renown expert in Food Mycology and this expertise is evident in the services provided by BCN labs. From BCN you not only get results but interpretation and discussion of the results as Emilia is very open to share her knowledge and expertise. BCN Labs offers an extensive selection of microbiological tests. It specializes in food and beverage mycology. It also offers chemical and water testing. Emilia and BCN Labs have been instrumental for the development of our Environmental and Microbiological Programs. Her guidance to perform killing step validations, environmental audits and Food Mycology training has been invaluable for us. BCN Labs offers several customized Microbiology and Mycology Courses. These courses can be taught at our state-of-the-art training facilities in Rockford, TN (near the Knoxville airport) or on site. We have an established relationship with the BCN group. The team has an outstanding service, auditing capability and root cause analysis and a particularly unique HRM expertise. No matter what we find, it is always a pleasure working together. BCN Labs has been 30+ years in business. It has offered an unparalleled service to the food and beverage industry. BCN Labs staffs dedicated scientists as well as world class consultants. We are experts in what we do. Our staff has 100+ years of accumulated experience working in the area of food and beverage manufacturing.